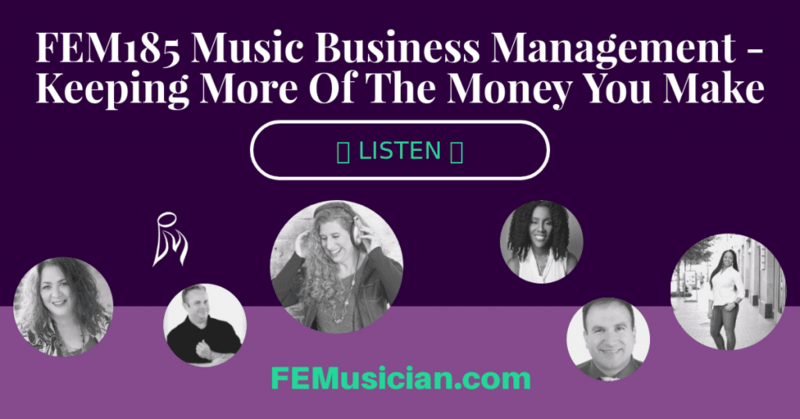 Is music business management, especially the money part, stressing you out? You’re not alone. 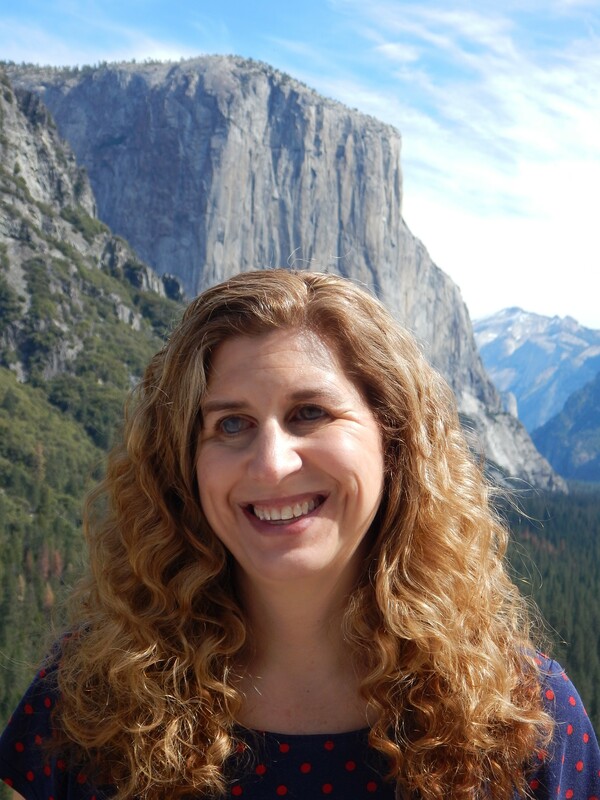 Particularly this time of year, you may be scrambling to get your taxes done and realizing that you don’t have a good system for managing your money. 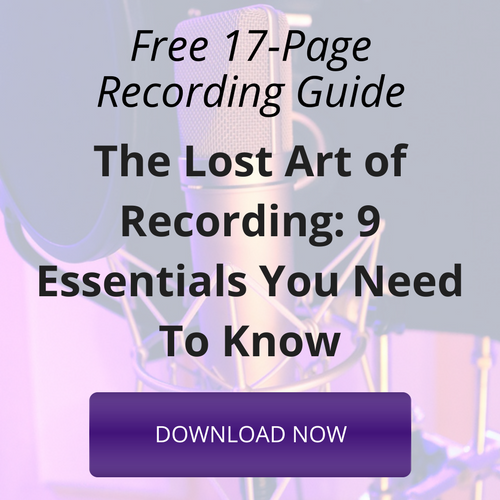 Or maybe, you’ve been avoiding music business management and tracking income and expenses completely. If that’s you, ignorance may feel like bliss right now, but I promise it will catch up with you. 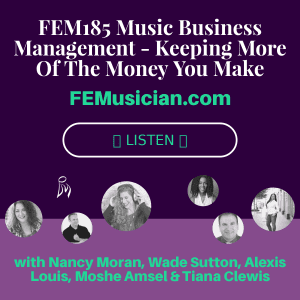 So in this episode of the podcast, I brought in some experts on music business management, some from the music industry and some from the finance industry, to help. 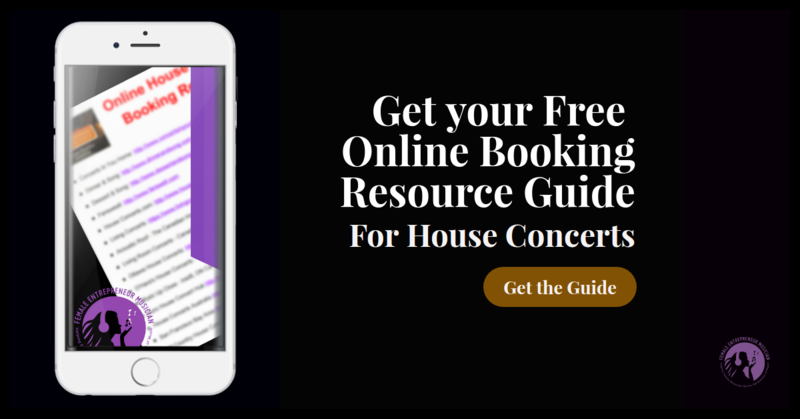 Alexis Louis of Growth Group talks about the biggest mistakes she sees with her clients when it comes to music business management, money and taxes. 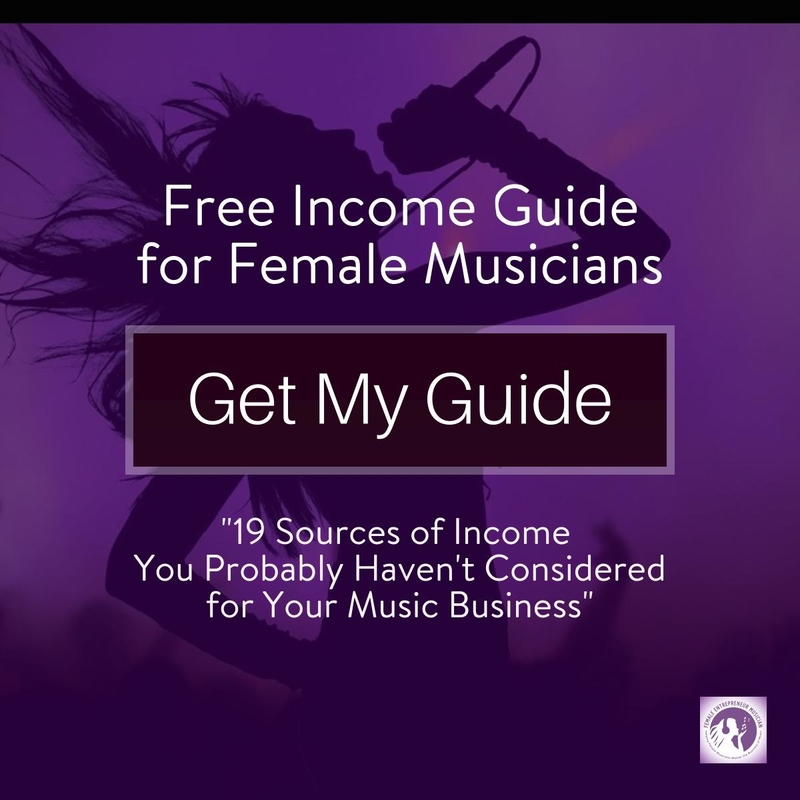 Tiana Clewis of Selah Financial gives some really practical advice on how to decide what is a good investment for your music career and what is just a “want” but not a need. 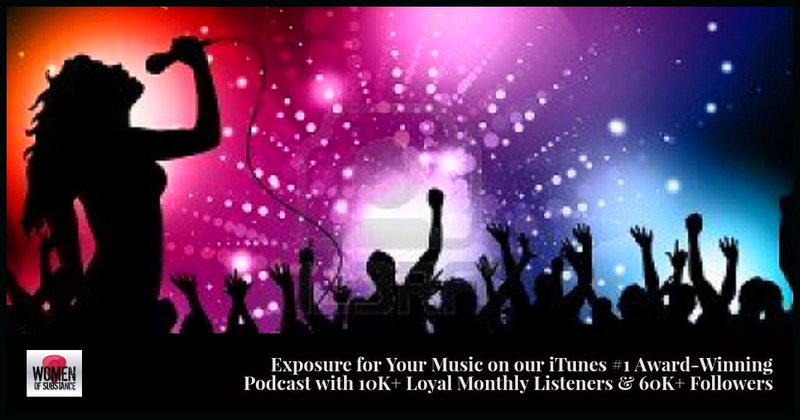 Wade Sutton of Rocket To The Stars gives a great example of a non-negotiable when it comes to investing in your music career. He also explains how to know when it’s time to pull the trigger on making this investment. 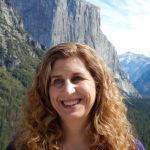 Nancy Moran of Azalea Music offers some really practical tips on how to save money while touring and how to make sure you’re considering all of your expenses when deciding whether a tour if profitable. 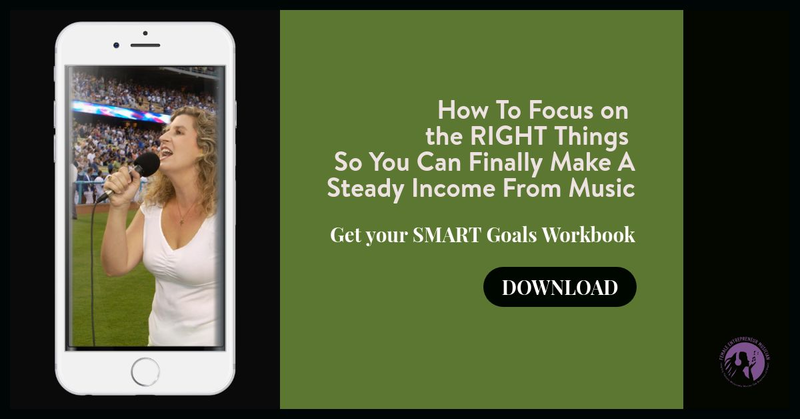 And finally you’ll get a little taste of my favorite music business management system, Profit First, from Moshe Amsel of Dreambuilder Financial. 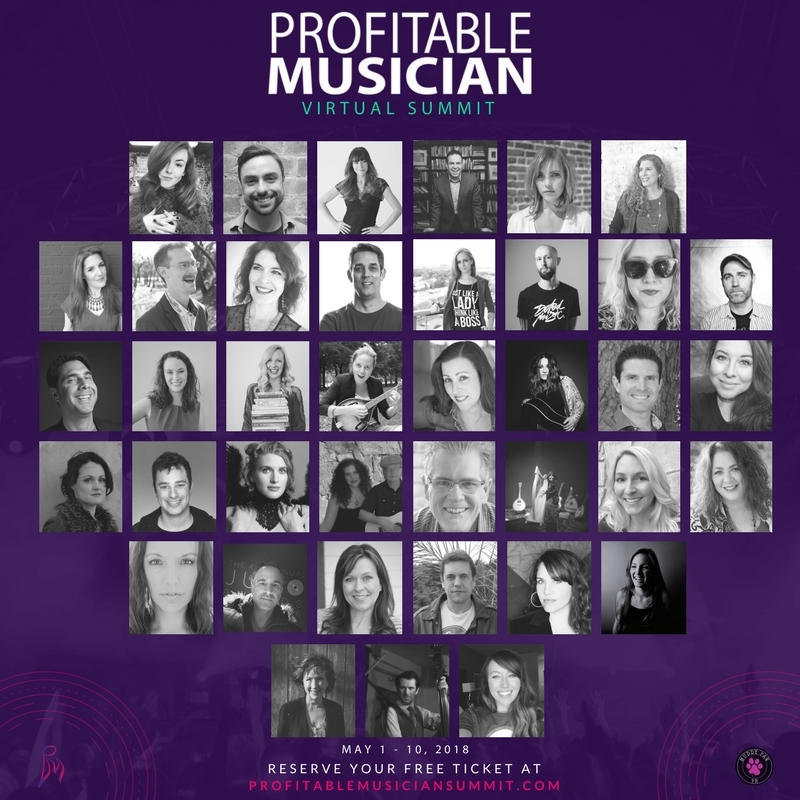 You will definitely want to dig into both the Profit First book and his session during the Profitable Musician Summit. And speaking of the Summit, the live online event is happening April 22 – May 1, including full 45-60 minute value-packed sessions from these 5 amazing speakers and 28 more. 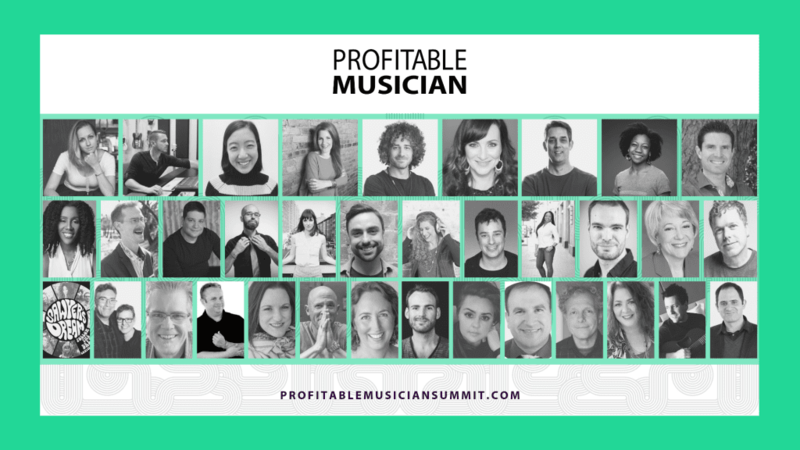 You can get your free ticket for the Profitable Musician Summit by clicking this link.